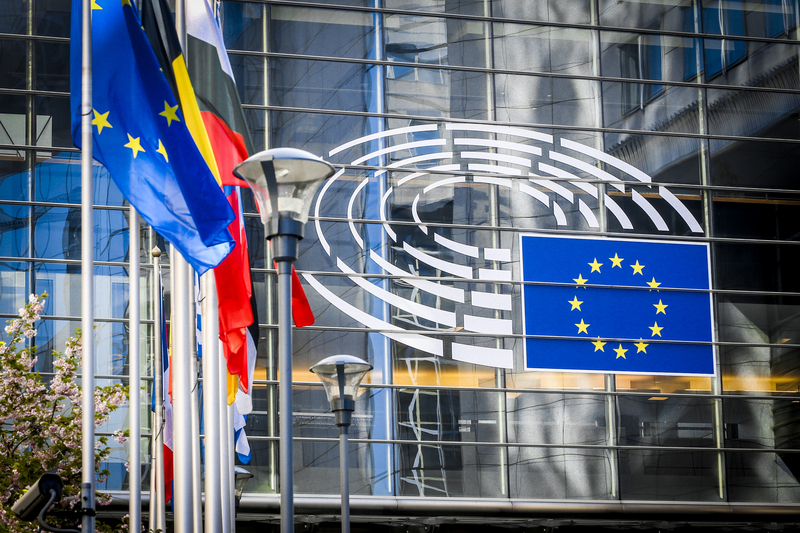 BRUSSELS – According to the already published agenda of the Brussels plenary session, Resolutions on Reports on the Western Balkans countries will be debated in the European Parliament on Wednesday, 28 November afternoon and will be voted on the day after, during Thursday morning session. Plenary session will, for the most part, be dedicated to the previously agreed texts of reports on Serbia, Kosovo, Albania, Macedonia and Montenegro, but the Members of European Parliament (MEPs) are expected to present additional amendments, not introduced in the final versions made by Committee on Foreign Affairs of the European Parliament (AFET). AFET has previously adopted the own-initiative Reports by all Rapporteurs, supplemented with compromised amendments. The only Western Balkan country which is not going be discussed is Bosnia and Herzegovina, since the EP has assessed it would be intrusive for the ongoing formation of their Government. On Wednesday, Resolutions on Reports will be presented by the Rapporteurs – David McAllister, Igor Šoltes, Knut Flekenetein, Ivo Vajgl and Charles Tannock, while Shadow Rapporteurs of the different parliamentary groups will comment on and discuss them, followed by other MEPs. The common line in the all texts remains urging for the strengthening of the rule of law and good neighbourly relations, as well as amendments addressing economic issues, such as Instrument for Pre-Accession Assistance (IPA) fund management, investments and energy policy. They also demand for the better inclusion of women and minorities, democratization process and border management. Report for Serbia mostly urges the country to increase efforts in the area of rule of law, fight against corruption and organized crime, as well as stronger oversight of the executive by the Parliament of Serbia. 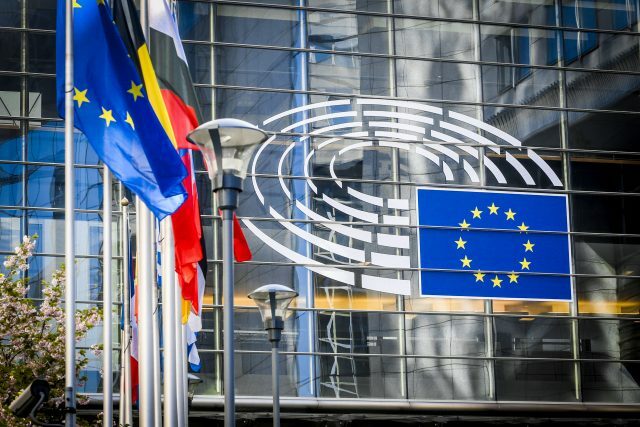 EP has also called on Serbia to increase its alignment with the EU’s foreign and security policy and expressed concern about Serbia’s continuing military cooperation with Russia and Belarus. 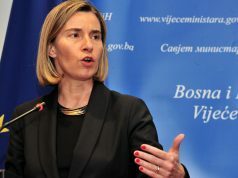 Dialogue facilitated by the EU as the framework to reach a comprehensive normalization agreement between Serbia and Kosovo was called upon, but also noted that “any agreement (reached) could only be acceptable if mutually agreed” and if it is “taking into account the overall stability in the region and international law”. Kosovo’s Report, drafted by Igor Šoltes, reiterates some of the issues addressed in the Report on Serbia, mainly aimed at the enhancement of the rule of law, but is much more focused on Belgrade-Pristina dialogue. 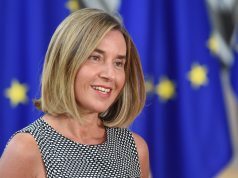 Full normalisation of relations with Serbia, under a legally binding agreement and its implementing arrangements, will not be possible without a comprehensive and mutual application of the existing agreements which was named as “a key element of both parties’ paths towards European integration”. Besides this, the Council of the European Union was called to adopt its mandate to move forward towards the adoption of a visa-free regime with the country. Report for Macedonia remains the largest of them all, as it affects the largest numbers of areas, among which are overall reforms and good neighbourly relations, democratization, rule of law, fundamental rights, media and economy. EP has also welcomed the signing of the Prespa Agreement with Greece on 17 June 2018 and asks for the maintaining of the positive momentum that has been created by the new government, which would, by their own words, deepen through swift opening of the screening process and accession negotiations. Steady progress made by the Albania’s government in meeting the political criteria and five key priorities for the opening of accession negotiations has been noted, and MEPs have called on the Council to open accession talks without delay, “since doing so would provide further incentives for the reform process and enhance its scrutiny”. They regret that the administration of justice continues to be slow and inefficient in the country and have stated that the vetting process should be accelerated. 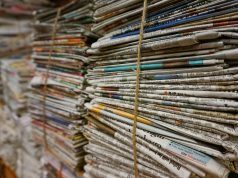 Report also calls for cooperation with civil society organisations, ensuring effective public participation throughout the decision-making process and more measures for the improvement of the financial transparency of state advertising in the media. Most important assessment in the Montenegro’s Report is that, with strong political will, real and decisive reforms and the settlement of disputes with its neighbours, this country could potentially be ready for EU membership by 2025. MEPs called for effective implementation of fundamental rights policies, particularly in the field of gender equality, the right of people with disabilities to be included in society, children’s rights and the rights of Roma people. Montenegro is also urged to improve trust in the Anti-corruption agency and improve its reputation, as well as to improve the transparency of public administration and the exchange of information for a more citizen-friendly, professional and de-politicized public administration. This will be the last Resolutions on Reports on the Western Balkan countries of the current European Parliament. After elections, the first session of the next parliament it is expected to be held in the first week on June 2019 in Strasburg, and by the September Strasbourg plenary new Rapporteurs will be appointed by the AFET.